My stand by cigar for years, great flavor,great taste, great burn and they stay lit. Very consistent. Exceptional smoke. Consistently delivers a pleasurable experience. 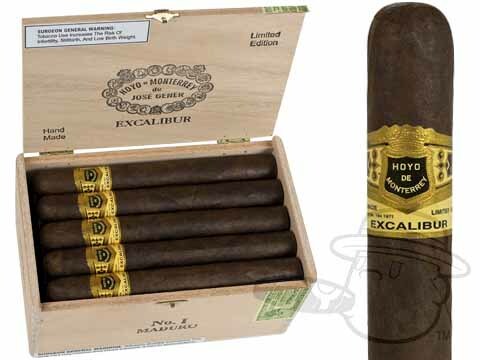 Excalibur #1 Maduro is rated 4.1 out of 5 based on 8 customer ratings.